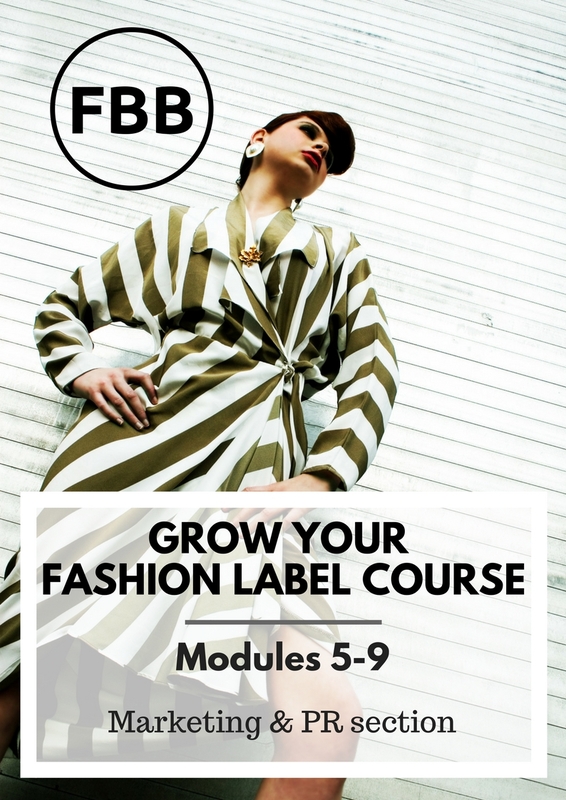 DO YOU ALREADY HAVE AN EXISTING FASHION BRAND? Our course aims to equip existing brands with all the necessary tools and knowledge to successfully grow their business. As an existing brand owner you can purchase individual modules which reflect where you are right now in your business.